Our First Game for 2020 Has Been Announced | Nerd Much? We keep saying that game announcements should be closer to their release date, yet we can’t help but feel excited about an Apocalypse Now game. The Kickstarter page is now live for a video game based on Francis Ford Coppola’s classic film. Coppola himself gave his approval and issued a special message about the project. In order to make the Apocalypse Now game, the Coppola family’s film studio, American Zoetrope, will work alongside veterans from the game industry. These include Rob Auten (Gears of War, Battlefield), Lawrence Liberty (Fallout: New Vegas, The Witcher), and Montgomery Markland (Wasteland 2, Torment: Tides of Numenera). Together, they plan to create a psychological horror RPG around the 1979 movie. 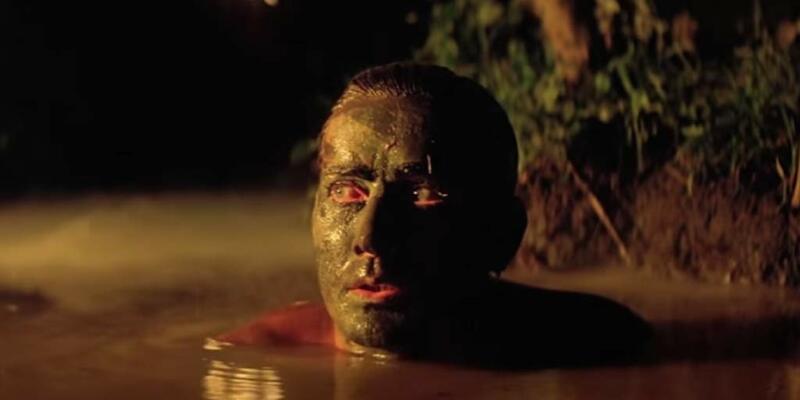 Tentatively, the Apocalypse Now game has a release window of 2020.